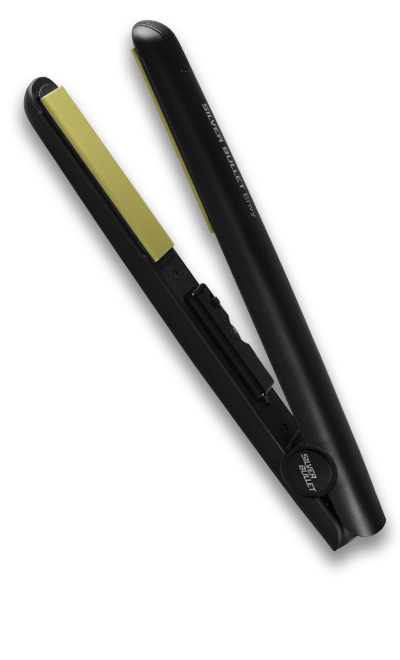 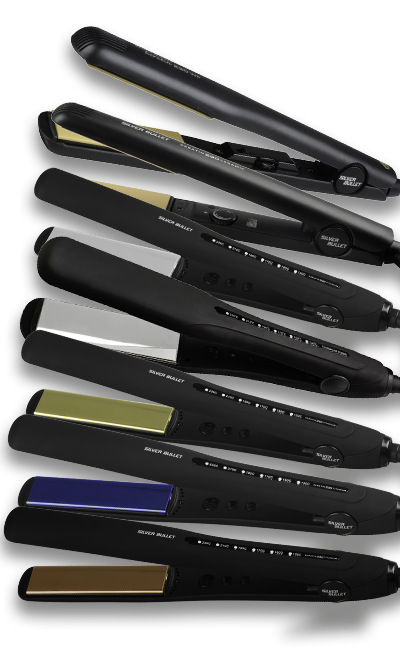 Silver Bullet hair straighteners are renowned for being at the forefront of advanced technology, including titanium, ceramic and ionic. 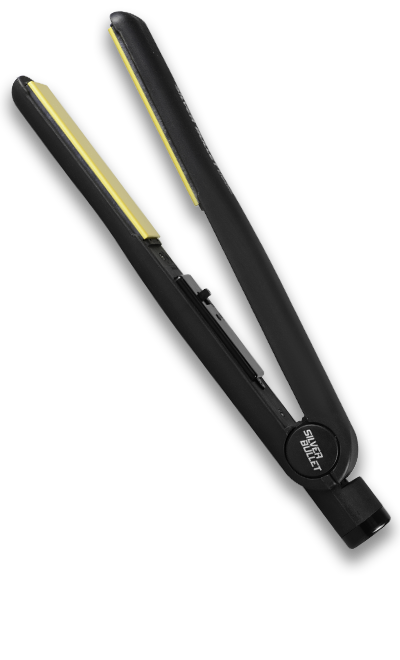 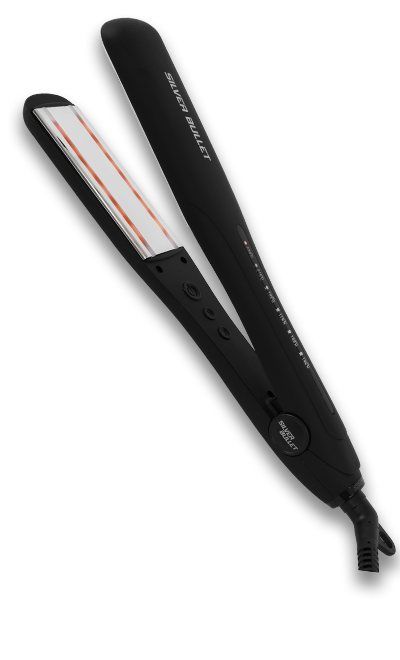 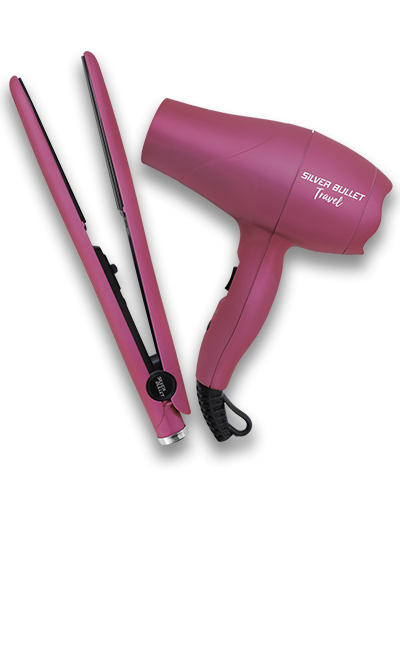 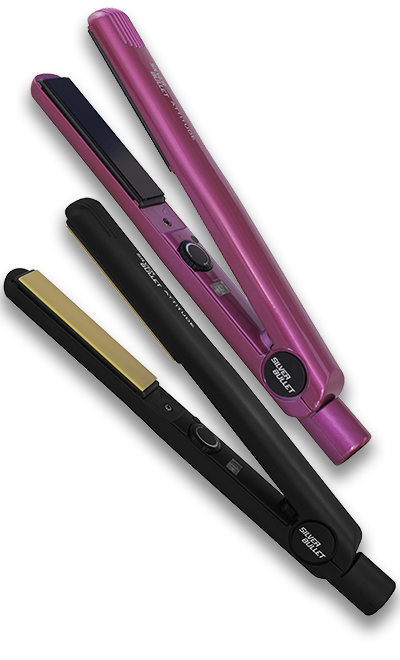 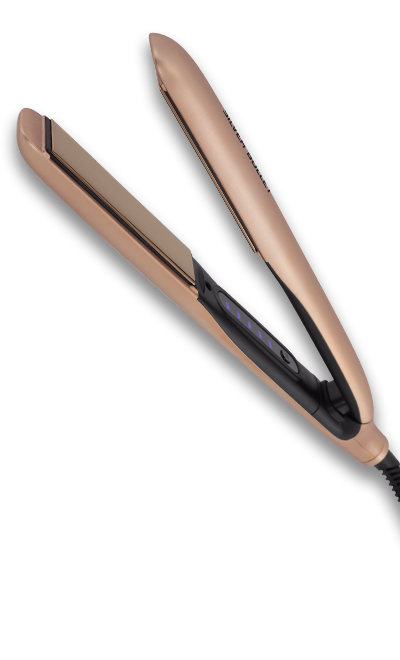 Now, Silver Bullet has added surround heat technology and dual voltage to its line-up for longer lasting straightening, flicks, waves and curls. 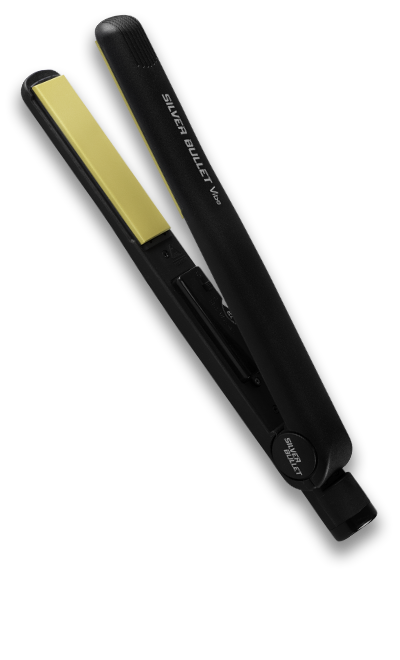 Wherever you are in the world, create a hairstyle that’s always frizz-free and effortless with Silver Bullet professional hair straighteners. 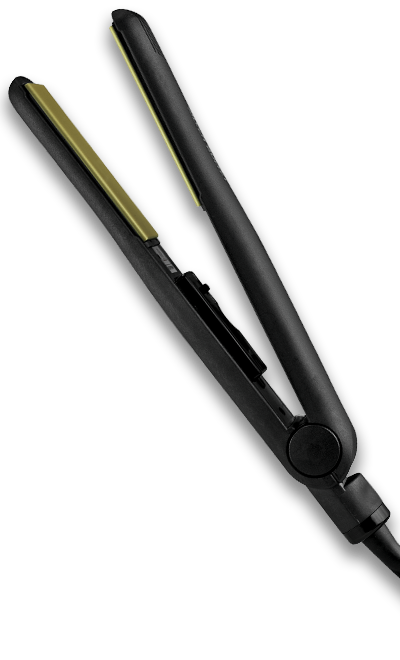 Never accept less than the best!